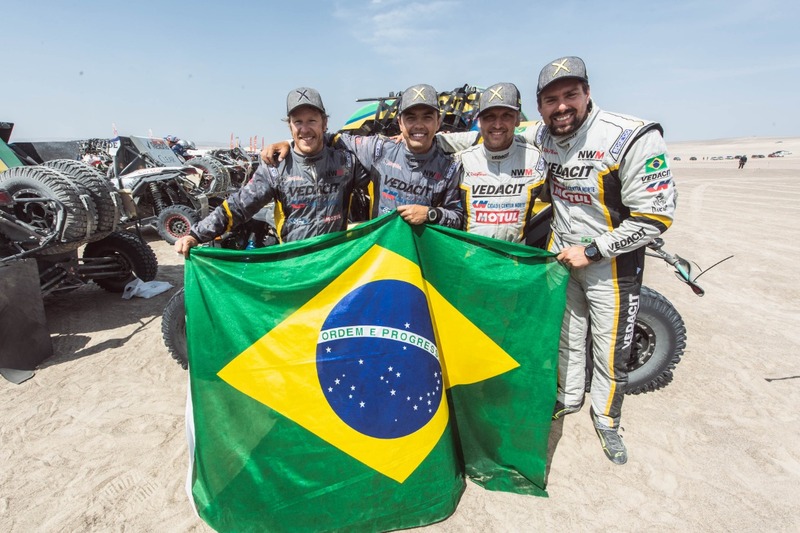 For the first time taking part of the Dakar, Brazil’s X Rally Team can be proud of a great achievement. 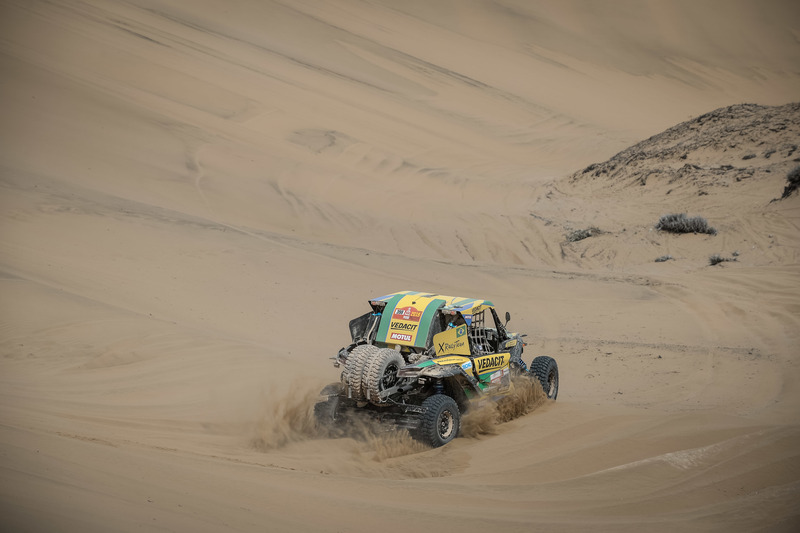 The most gruelling off-road competition on Earth met the chequered flag this Thursday in Lima and the crouwd could salute the champions. 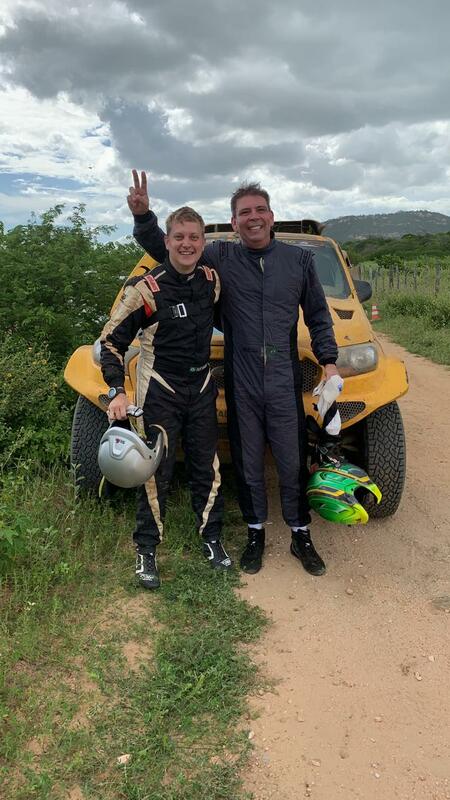 Feeling like a victory, the Baumgart brothers Cristian and Marcos, alongside their long-time co-drivers Beco Andreotti and Kleber Cincea, finished the rally. 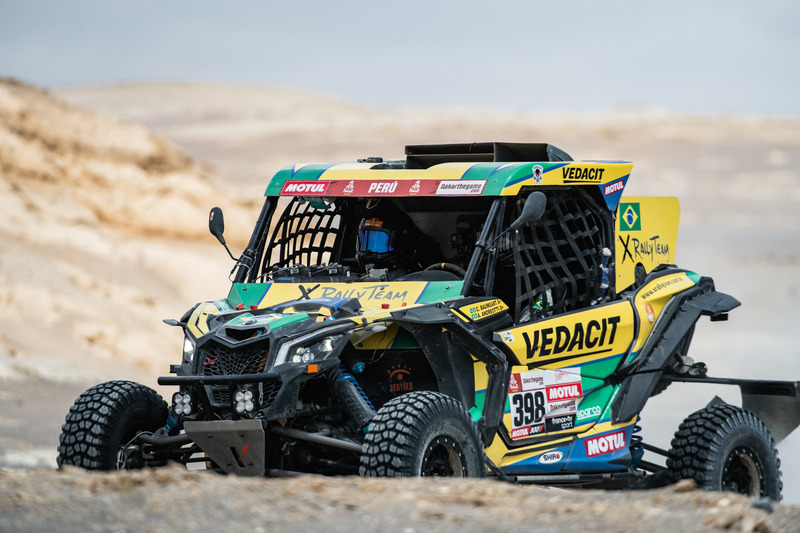 Twice Brazilian Cross Country champions, Marcos Baumgart and Kleber Cincea finished the Dakar in sixth position, while three-time Sertões champions Cristian Baumgart and Beco Andreotti were ninth overall – they were second in the final stage. “It has been a long year. 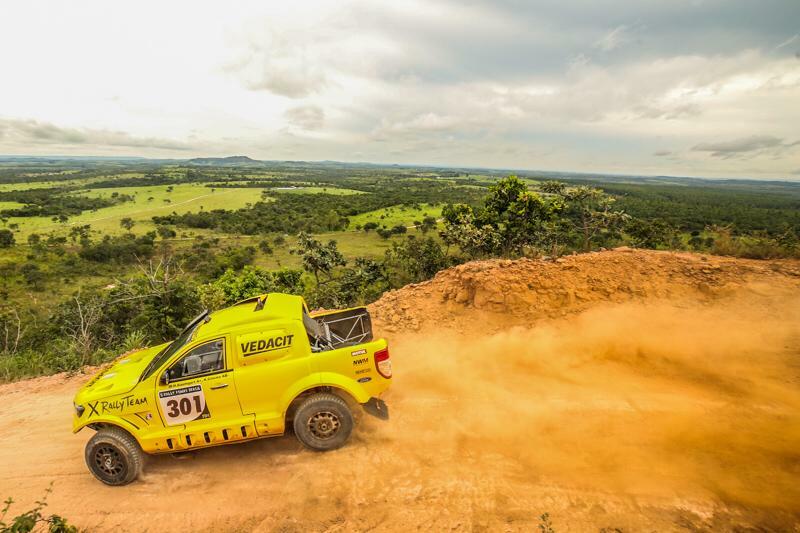 We planned everything, then we changed some things, like deciding to race in the SxS category instead of the cars. We learnt a lot, the team worked as a Family, and to get to the end is a great achievement. 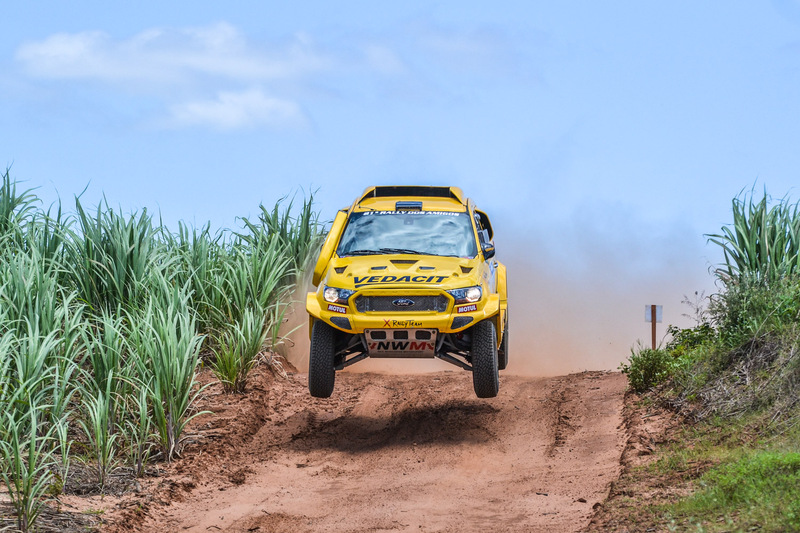 To stand in the top-10 with both of us makes me beyond happy”, stated Beco Andreotti, co-driver and Team Principal. 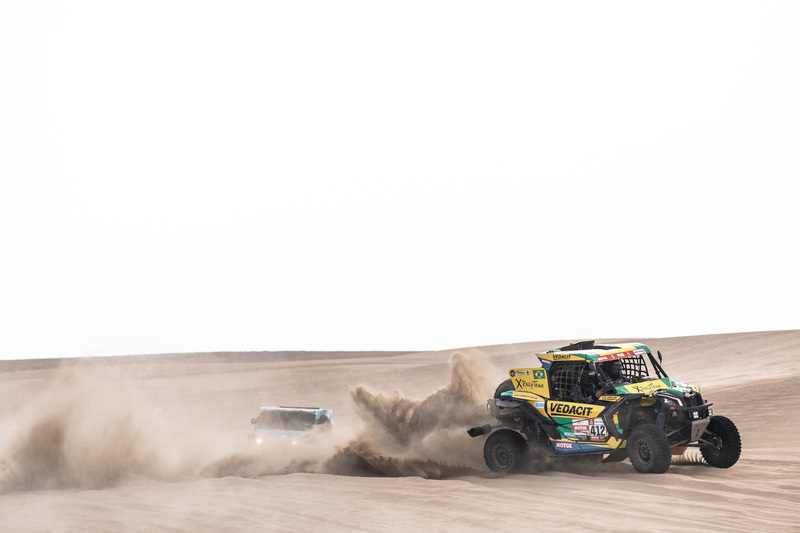 “Dakar is Dakar. It has been really tough. 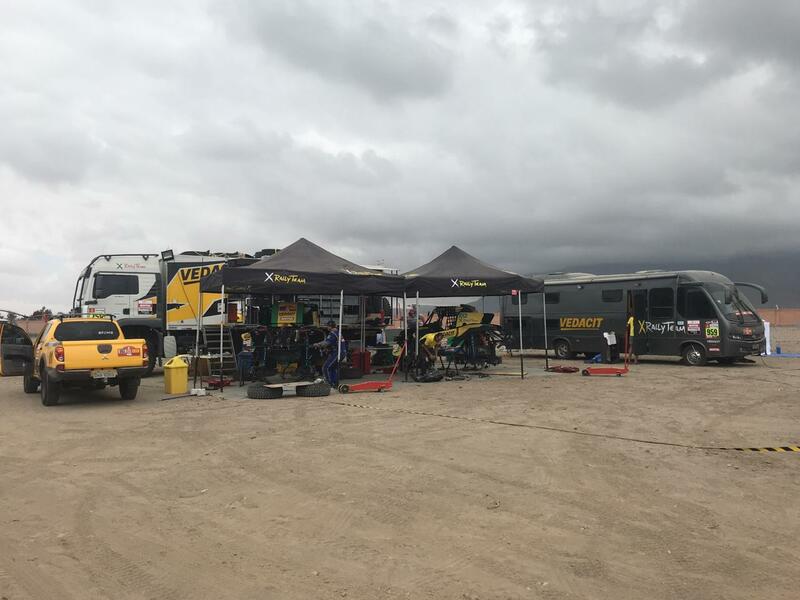 We weren’t used to the dunes and to get to the finish for the first time with the team deserves a big celebration”, says Marcos. 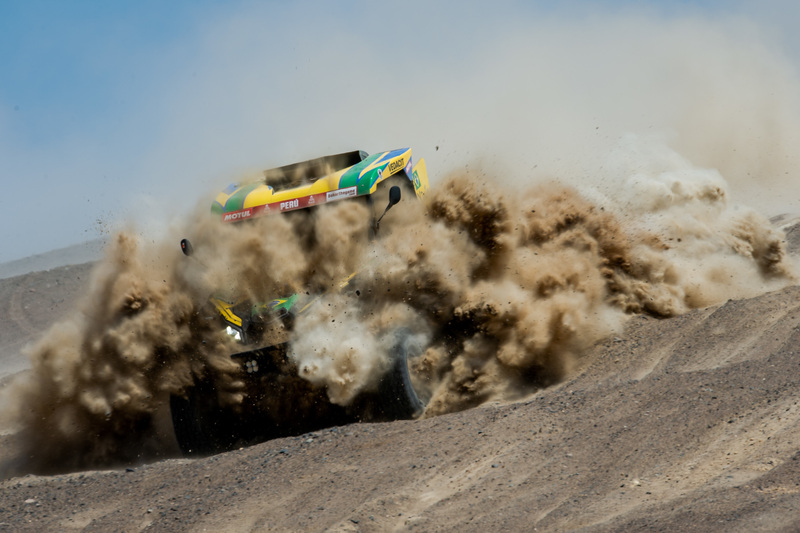 From heaven to hell and back!